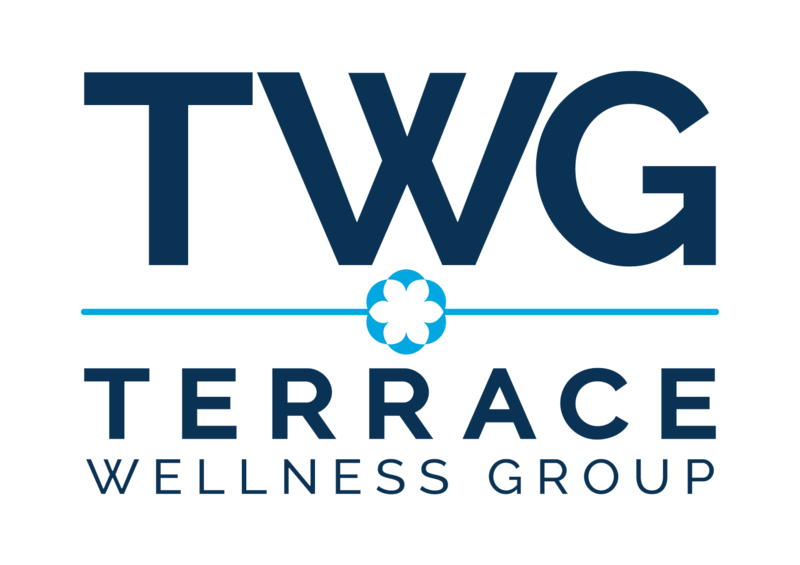 With great excitement Terrace Wellness Group introduces our month of June newsletter where we will share information on events, mental health articles, therapists and more! As you know we have rebranded. Make sure to take a moment to look at our new website at terracewellness.com! The CUBS CAMP for youth between 5 & 7 years old and the Bear Camp for youth between 8 & 10 years of age. Both camps will be run by trained therapists and two options are available for Ottawa’s youth. Parents may choose a ratio of 1 therapist to 3 youth or continue with Terrace Autism Therapy’s classic format of 1 therapist per youth. For more information on all the wellness benefits that are associated with the summer camp, click here! Beginning July 5th, Terrace Wellness Centre will be hosting an 8-week group therapy program for teens with social anxiety (1.5 hours/week). The program will be facilitated by Krisha Séguin MA CCC, a Registered Psychotherapist (Qualifying), and supervised by Dr. Diana Garcia, C. Psych. The goal of the program is to alleviate symptoms associated with social anxiety! For more details, click here! The free mental health check up has offered benefits to many Ontarians since its start, so we are choosing to offer it everyday as of this summer! We are here to support you when you need it the most, contact us for more information!